If living it large on the island of the gods, as in luxurious Bali hotel accommodation but without a luxurious budget, sparks your interest then keep reading for a hot holiday deal at Kuta beach! 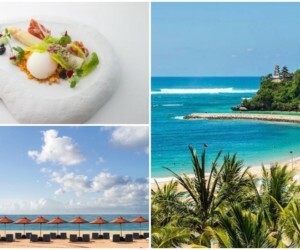 One of Bali’s swankiest estates to open its shiny doors at this hot locale, the Sheraton Bali Kuta Resort, is offering a free nights accommodation special. 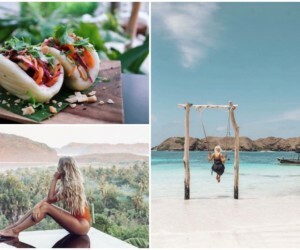 In addition to a never-ending list of reasons why you should stay at the Sheraton (see just a few below) this offer means you can stay in style in the heart of Bali’s shopping and sunshine centre, but with extra money to burn while you’re at it. How does it work? 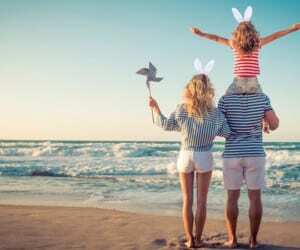 Easy – stay three nights, and pay for two, stay four nights and pay for three, or stay six nights and pay for four. Obviously, saving at least two nights accommodation makes the most sense for the shopping fund! Beyond topping up your holiday shopping or dining budget with what you’ve saved, the Sheraton Bali Kuta Resort has some major advantages when it comes to choosing your Bali accommodation home: location, location, location. Firstly, there’s the resort’s actual location. Smack bang in the middle of everything you could want or need, the Sheraton is located directly at the heart of Kuta beach with the pristine Indian Ocean right in front of you. 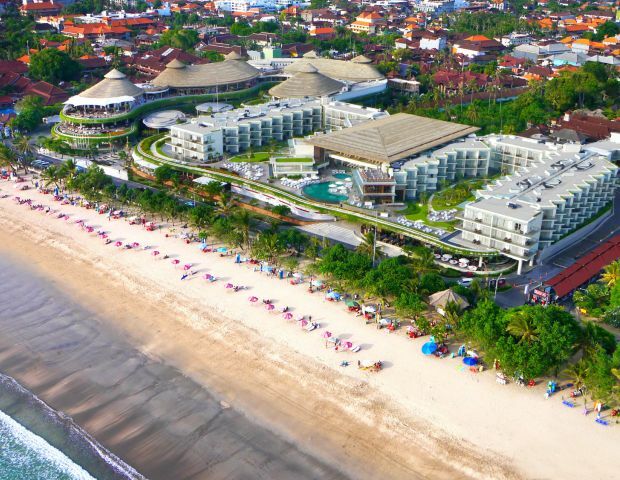 It’s the only five-star resort on Kuta Beach with ocean views from most rooms. Sunrise or sunset beach strolls, or a heady saltwater beach day session, are all at your footsteps. Mix this with the incredible range of bars, cafes and restaurants surrounding this five star location, and you’ll be lucky to leave the ‘hood all trip! Secondly (and we argue more importantly? ), is that the Sheraton is actually connected to one of Bali’s best shopping centres – beachwalk. 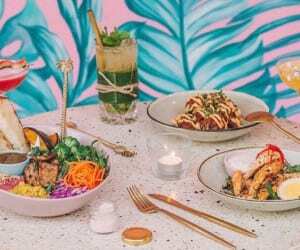 Visitors and expats alike travel from all over the island to shop at this luxurious, open-air shopping centre inspired by the design of Bali’s rice paddy fields. If the centre’s ocean and beach views don’t excite you, we suspect Topshop, Zara or Victoria’s Secret (amongst the 200+ stores) will help keep the holiday heart racing. Last but not least, is what’s located within the new Sheraton resort itself. It offers an exclusive retreat, amidst spacious its open-air terrace, outdoor rooftop pool, and unrivalled panoramic views of the ocean. 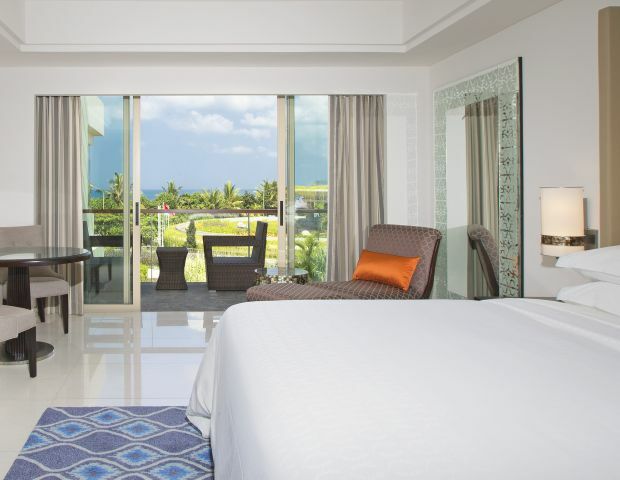 With 200+ guest rooms and suites of all sizes, each with a private balcony, most rooms boast uninterrupted views of the Indian Ocean or the resort’s signature social courtyard. Naturally there’s all the hotel trimmings you’d expect from the global Sheraton powerhouse – relaxing but decadent spa, 24hr fitness centre, kids club, amazing restaurants and bars (most with spectacular views & daily deals not to miss!). 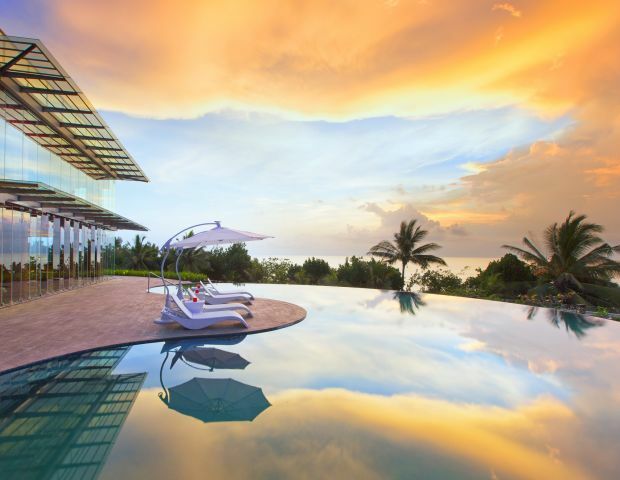 So power yourself here to Bali’s best beachfront location with the lot, and along with extra money in the purse, the rest is simply done for you. For reservations or enquiries, contact Sheraton Kuta Bali Resort, Jalan Pantai Kuta, Kuta Bali 80361, Indonesia. p. +62 361 846555. This story is sponsored by the Sheraton Kuta Bali Resort.